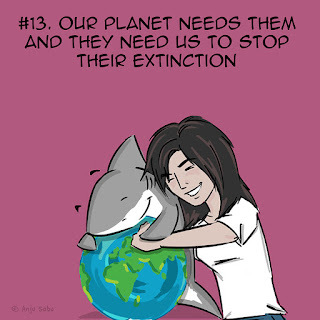 I probably cannot tell you how many times I've been asked the question "Why Sharks?". 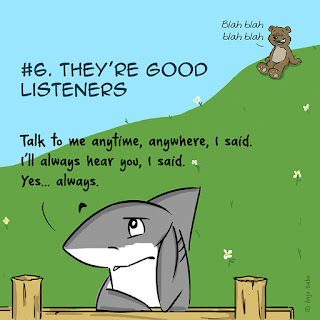 I usually tell them it's because they ask such a question. 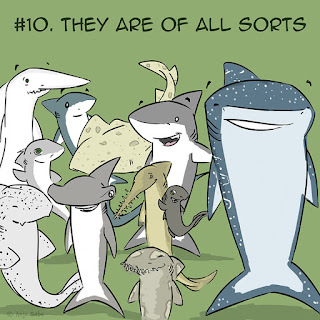 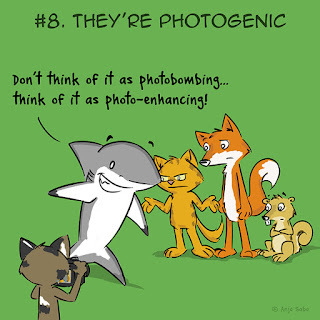 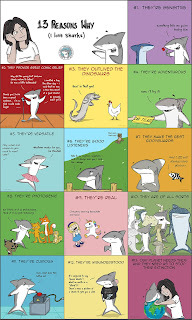 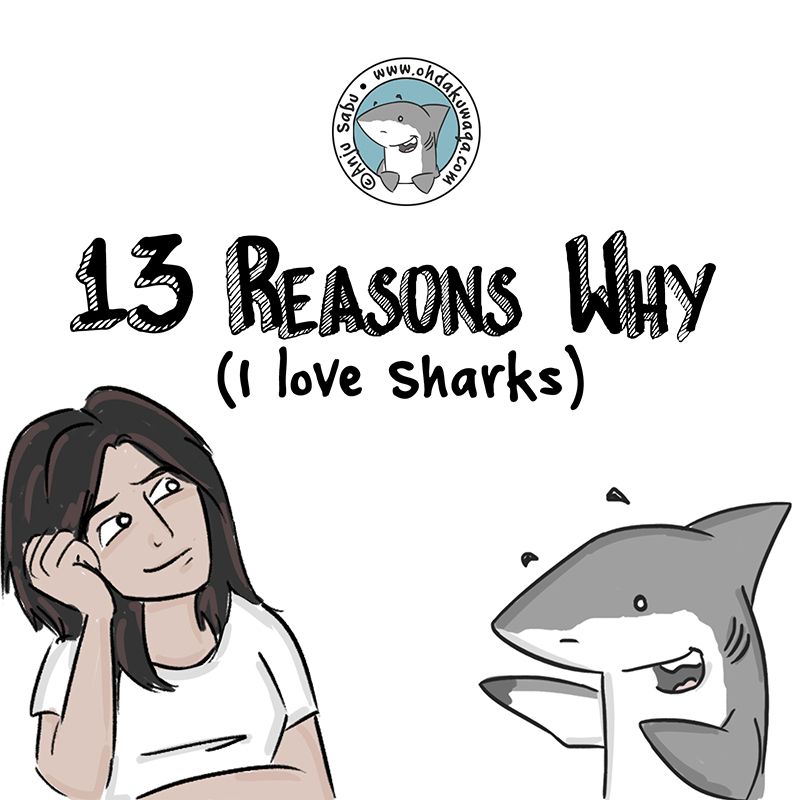 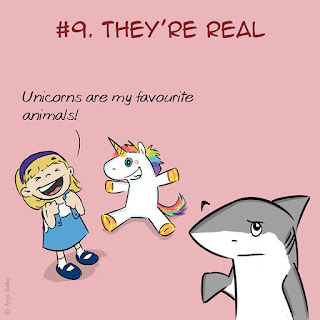 And then I thought about it and decided that I should give them a bunch of real reasons why I love sharks. 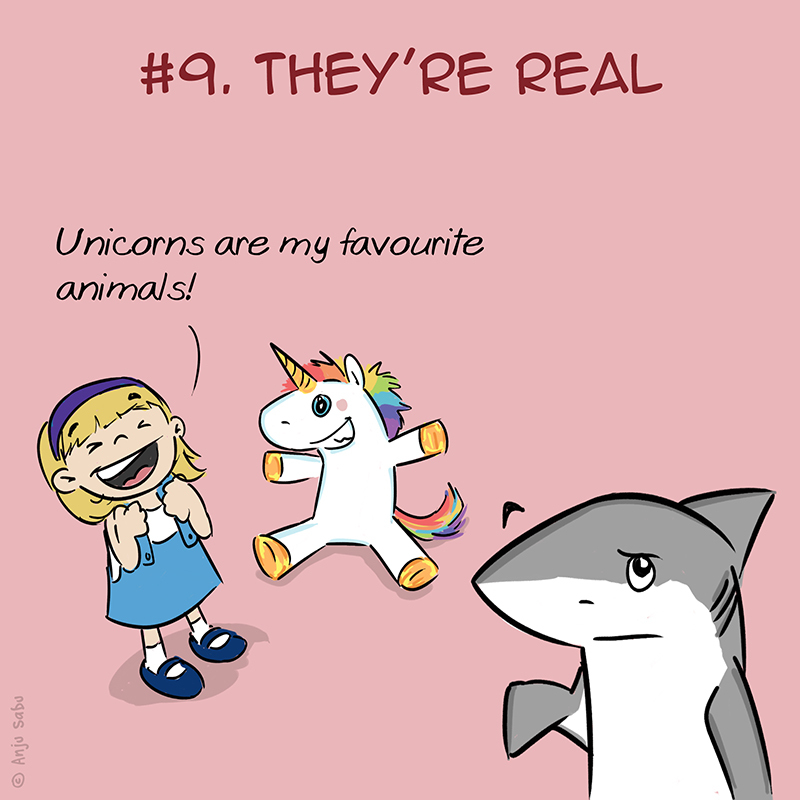 So I came up with these. 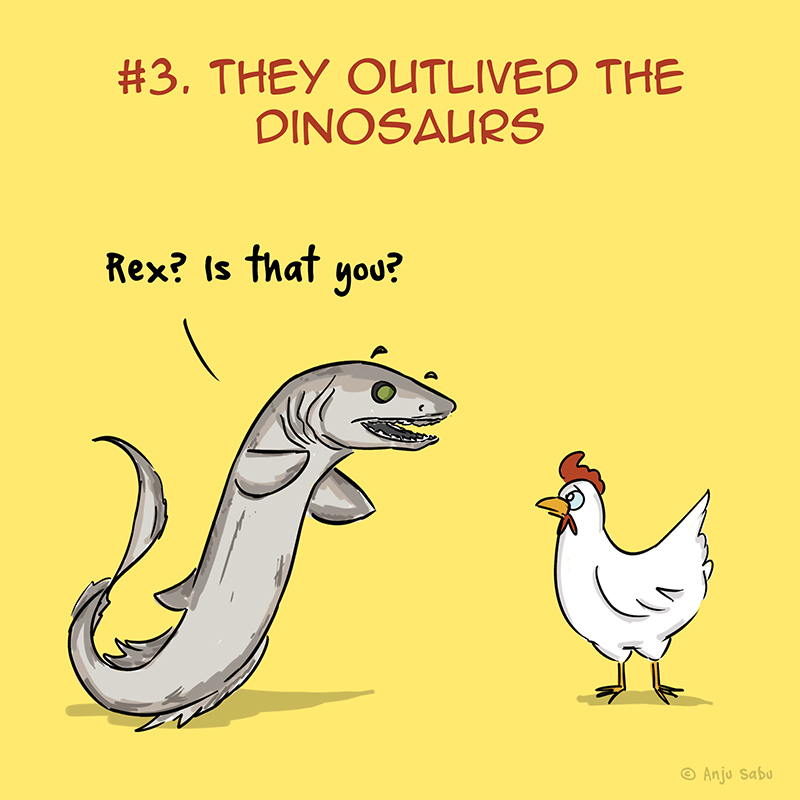 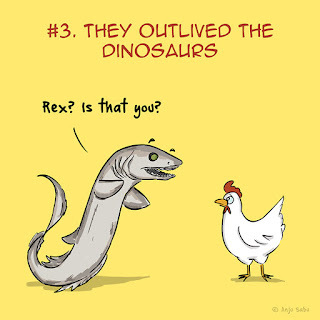 Don't worry, I do have a few sarcastic replies as well which will hopefully be another comic strip at some point. For those of you who don't know, Port Jackson sharks are a type of Bullhead shark species (Heterodontiformes). 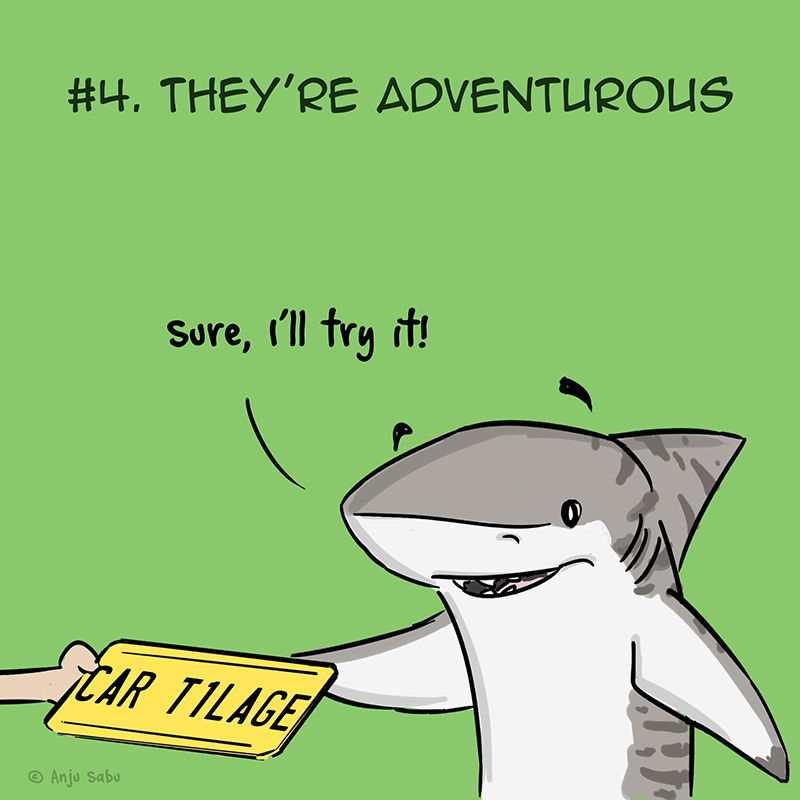 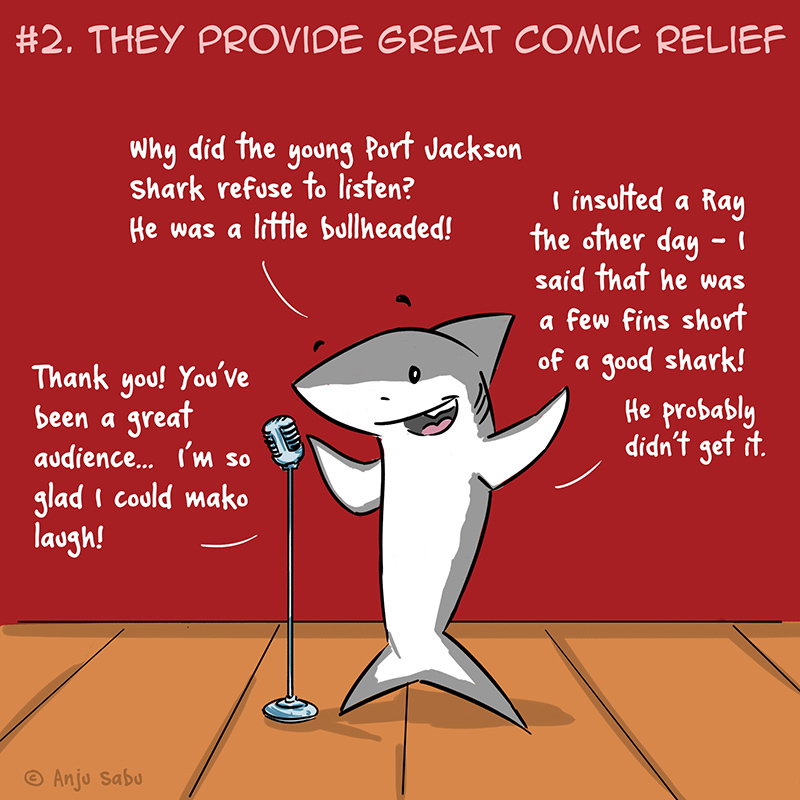 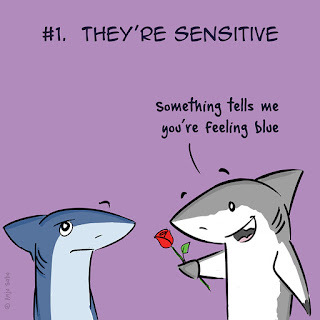 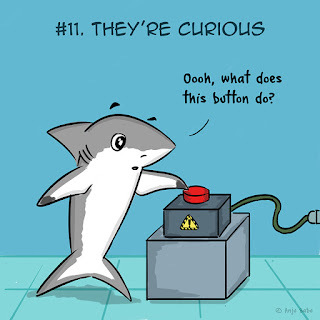 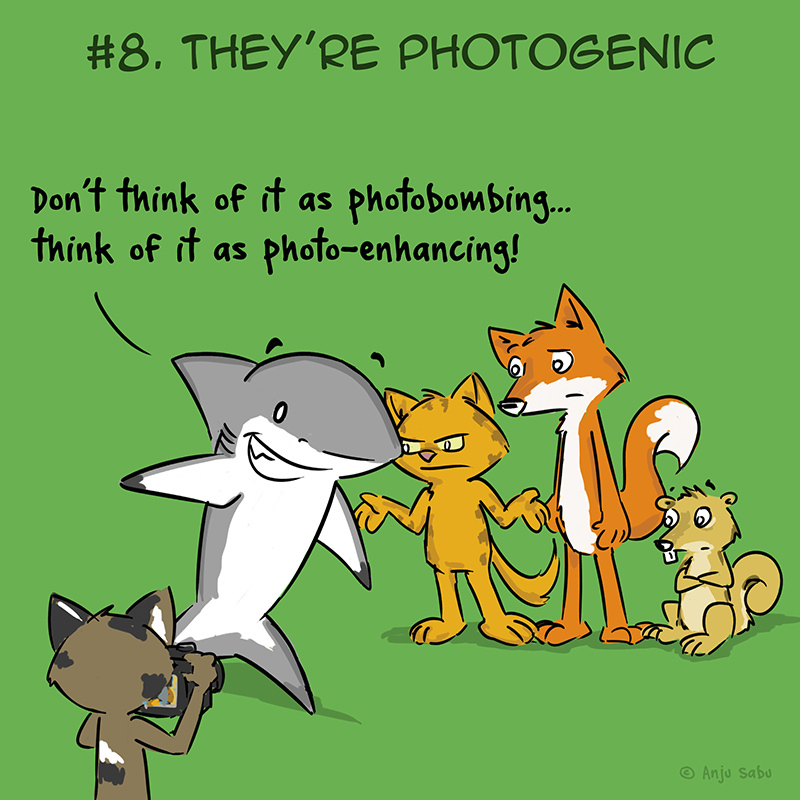 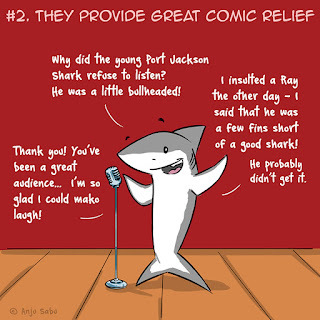 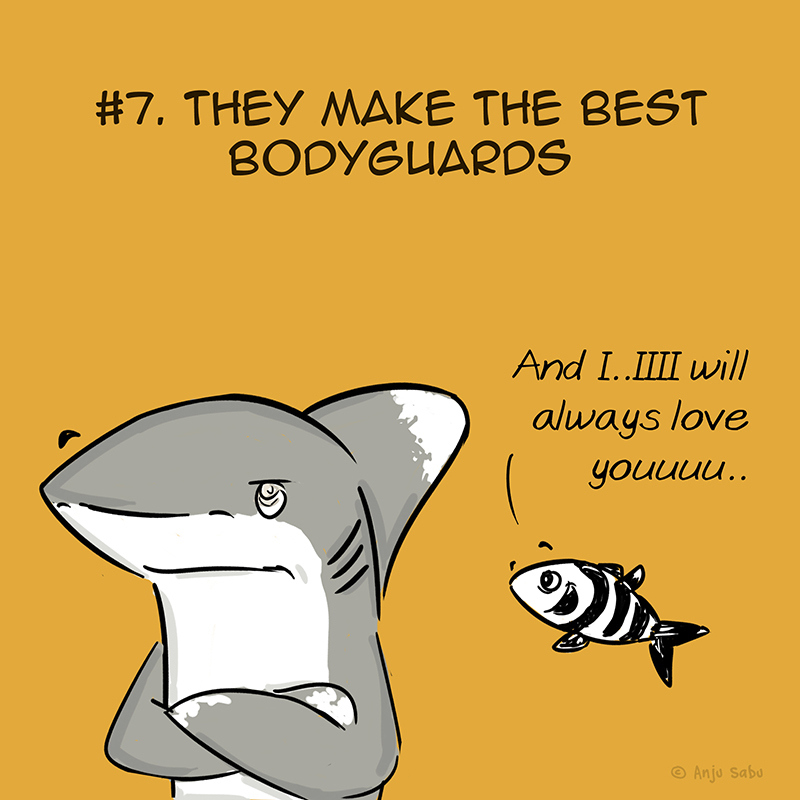 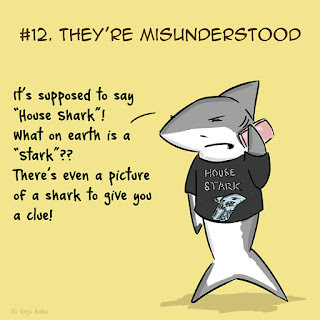 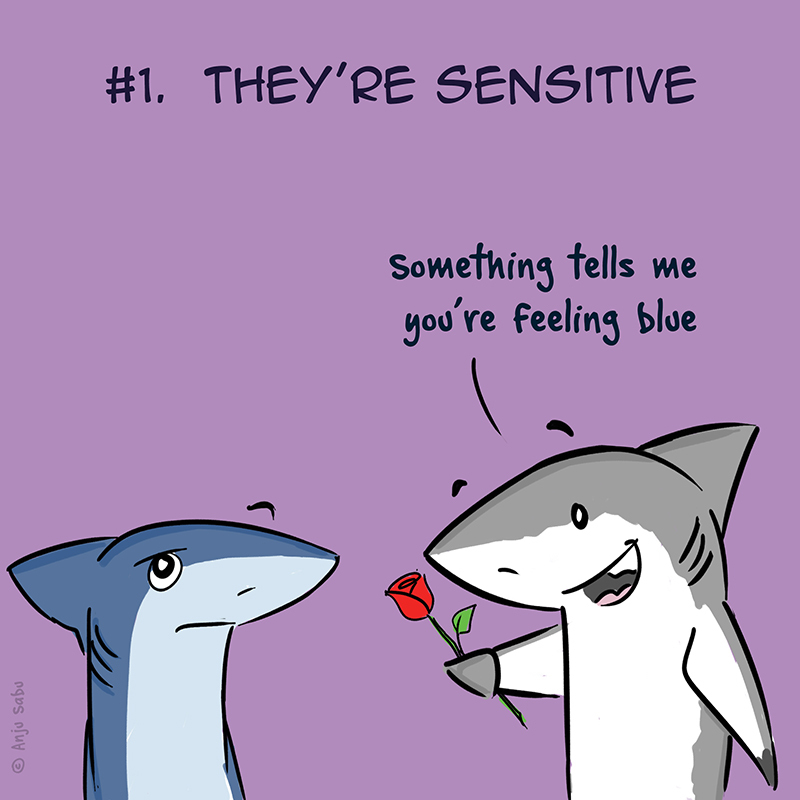 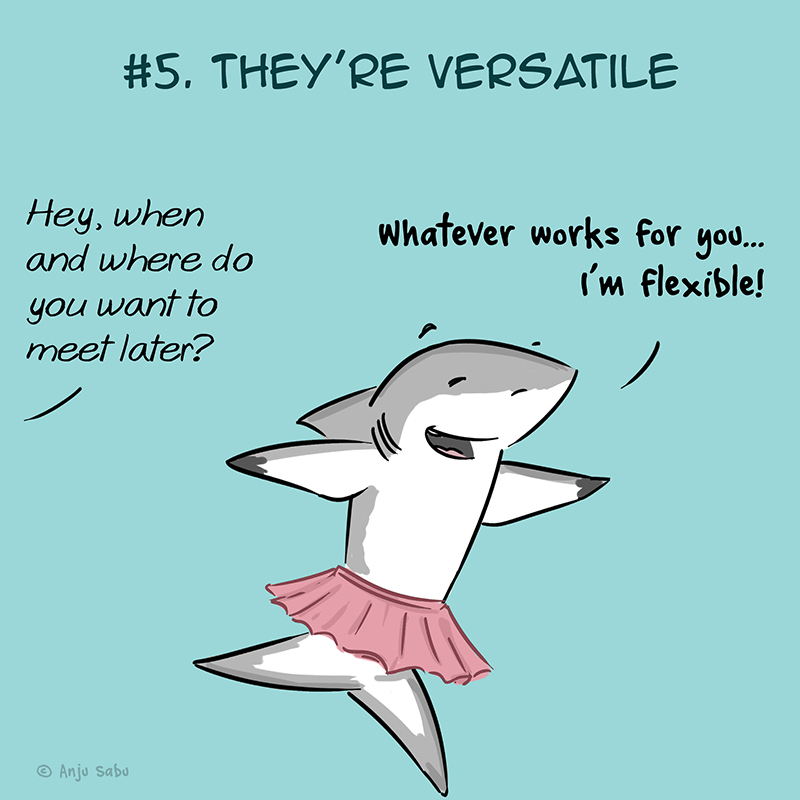 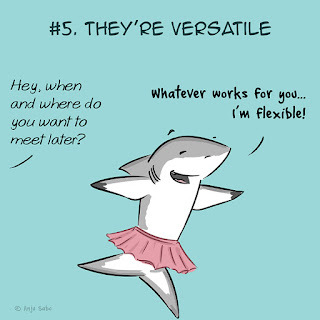 If you have a particular reason why you love sharks, do let me know and hopefully I can turn it into a cartoon for the next set of reasons. 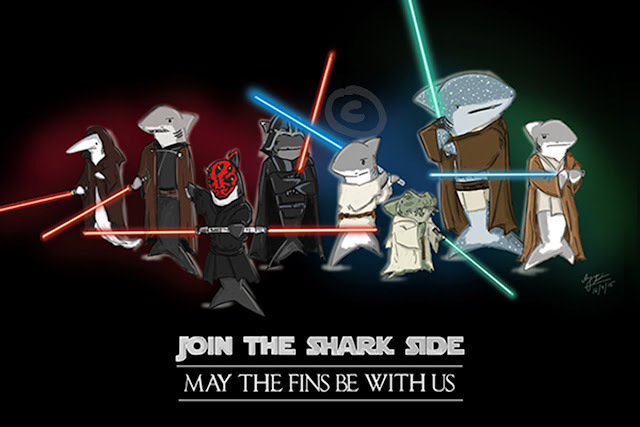 I'll get a poster done at some point and it'll probably look like this. 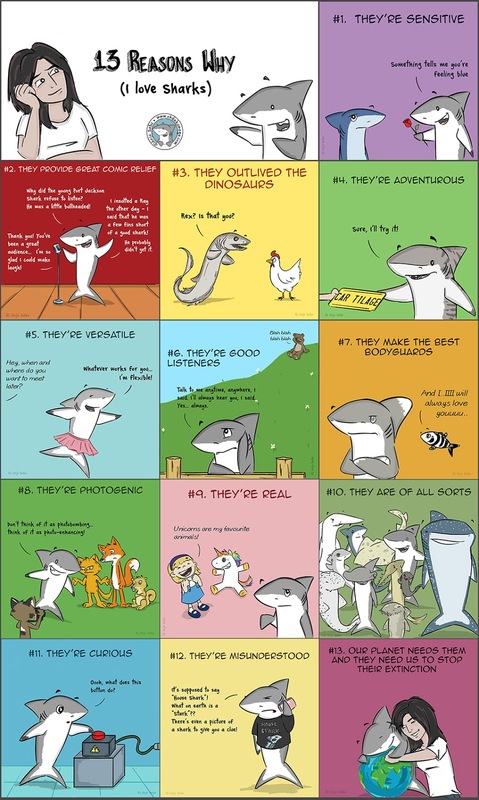 So let me know if you'd like one. ps - I have not watched "13 Reasons Why" nor am I a fan of "Game of Thrones" so my apologies to those shows.